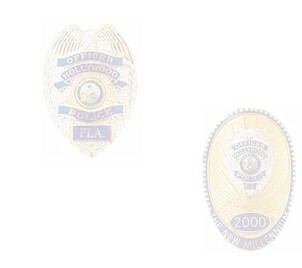 The fund is administered by the Board of Trustees of the Police Officers' Retirement System. The Board of Trustees established this site to keep plan participants and all stakeholders up-to-date with all pertinent aspects of the system. As of October 1, 2018, there were 279 Active Members, 377 Retirees (and Beneficiaries). Prior to October 1, 2011, the plan offered a Deferred Retirement Option Plan (DROP), which has 182 Retired and 5 Active participants. Since October 1, 2011, the plan offers a Reformed-Planned Retirement Benefit (R-PRB), which has 2 Retired and 36 Active participants. As of September 30, 2018, the Plan assets were valued at $306,028,922. The investment return for the fiscal year ending September 30, 2018 was valued at 12.35%, which placed the plan in the Top 3% of the investment universe. Any information contained on this site is believed to the accurate. If deemed otherwise, the Board of Trustees clearly stipulates that any and all rules of the Board and/or any applicable state and local law will prevail.